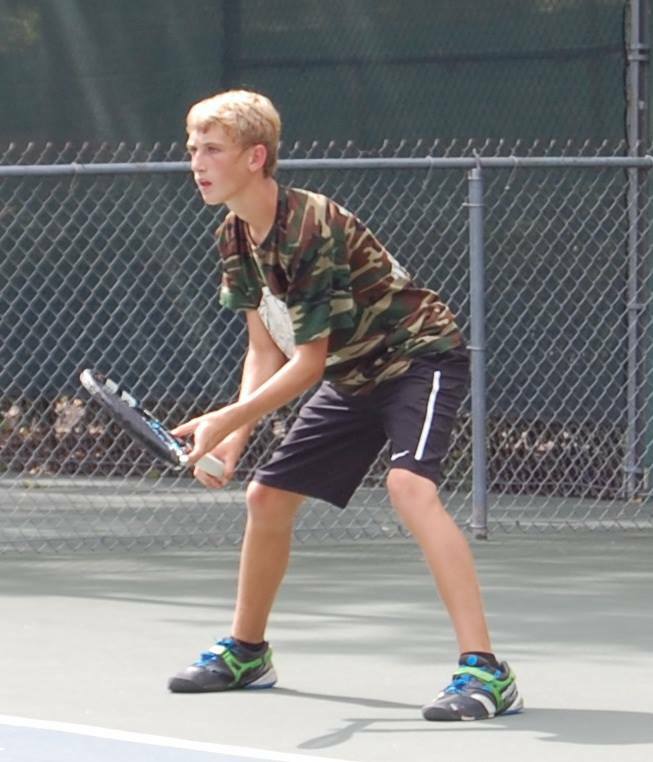 Trafton tennis teams are open to ANY Trafton students from Pre K through 8th grade! We want to help grow the Trafton tennis tradition and create a fantastic experience for the students to have tennis be their sport of a lifetime! Practice (Rain or Shine) is held at Chancellors Family Center - 6535 Dumfries - Houston, Texas 77096. This program is designed for the development of Traftons younger elementary players. By starting tennis early, team members will be Traftons future stars! This is a practice squad and there are no team matches. This program is designed for the development of the Trafton middle school team. We will build skills throughout the season and compete with surrounding schools. Players will be selected based on performance and skill level and will be placed on either an “A” or “B” team. We have a no cut policy. ​“A” team will consist of 6 boys and 6 girls and will represent Trafton in “A” competition. “B” team will consist of all remaining players. “B” team will also get opportunity to play in team match competition. Register online (click here) or call 713-772-9955.